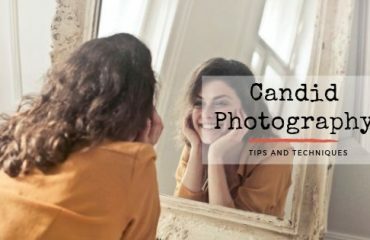 How to Promote Photography Business Online? There is a bunch of business which is working online nowadays. Online business companies are growing in a high quantity and doing a very good job in the business world. Not only online business, but also every kind of business can be developed by promoting them online. Promotion is a very powerful tool to gain more popularity and it also can add a lot of profit to the business. A huge traffic can be created in a business by promoting online. Photography is also a business. It is a business of showing a photographer’s talent in the photos that they click. Choosing the online medium is the best way to promote the business of a photographer. Nothing can be better than promoting online to grow the photography business. It is also called online marketing. Online marketing for the photographer is proving very beneficial to reach to the success of a photographer. Promoting the photographs online can gather a lot of traffic, thus the business can grow better and faster. But there is a catch. 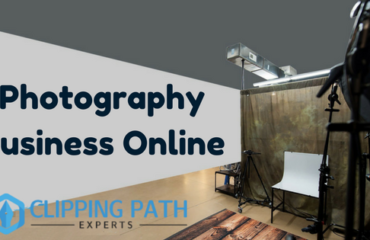 A photographer needs to choose best ways where they can promote their photography business. Here, I am going to discuss some effective ways of how to promote photography business online. If you are a professional photographer and want to grow the business by your photography, you definitely need to promote your photographs. The best way to promote your photographs is a website of your own. Create a website of your own and put the photographs on the website. Putting a lot of amazing photographs can give you a lot of positive outcomes when the websites will be visited by the viewers. You may also sell the photographs or you can convince people to take your photography. Since websites have become very popular in this digital world, your website can also get a rank on the Google by many views and positive feed backs of the viewers. But the website should be well decorated and presentable. If the website does not attract the viewers, the rank of the website will keep falling down and you will lose the viewers. Create a website which is user-friendly and creative at the same time. Online social mediums cannot be described newly to the world. Online social mediums probably are the most renowned thing nowadays in today’s digital world. So, you already have the power of online social mediums like Facebook, Instagram, Twitter, Pinterest etc. has a huge power worldwide and are vastly used by the people around the world to get known to others. For marketing purpose, these social mediums are working tremendously many of the business companies. It is a great opportunity for photographers to grow their business by posting their photos in these online social mediums. A photographer can also create his/her own photography page and promote the page to different online mediums. Since more than 60% of the population in the world is addicted to these online social mediums, it is very easy for a photographer to showcase the photos and get more popularity. Many clients who look for photographers, use online social mediums mostly to get the desired photographer. Apart from online social mediums, blog pages are also has a sky-high demand. Readers are fond of blogs. So, people of every age from young to old, read blog pages for many purposes. Some read for passing time, some read because they have a passion for reading, some go through blog pages to get information, some wants to see photographs or some read blogs to find some requirements. In the website that you have created for promoting your photographs, you should post some contents regarding the photography which is relevant and interesting to read. Reading the blog posts, the viewers/readers will be engaged with the site and apparently your website will get benefits. You might also get some clients by the help of blog posts if people like the blog posts of yours. Your blog post should be given different information about many things every time you write for the blog. So, blogging is also important if a photographer wants to promote his/her photography. Another way of promoting your photography business online is, building link by sending e-mails. When the clients visit your websites, you get the e-mail address of the visitors automatically. So what you should do is, you should make a list of the people to send e-mails to. Make the list and send emails telling about your photography and how your work and what do you offer. Doing that, you will be able to get the clients. You can also attach some of your sample photos and your price list to the e-mail letter. The e-mail should be in official words so that the clients feel that you are actually a professional photographer. Choose words which are not offensive. Nowadays e-mail marketing is also becoming effective and popular among everyone. There are many pages/websites in Google which help to showcase and make a scope to the photographers to promote their photographs. It has become a very helpful way of marketing the photographs and getting fame to a photographer’s photographer. Go to the Google business pages which are having photos, insert your photos to the different pages of Google where you will get to showcase your photos to the people. If the photos are liked by the people, you might get clients from there. There are many image sharing websites in google where you can share your photographs. To promote your photographs in an easy way is to enter into different online photo contests. Different online social mediums and other business pages sometime held photo contest which gives an opportunity to a new and fresh photographer to promote the photos. Put your best photo in the contest which will give you the recognition to the world and you might get prizes if you win the contest/competition. This is a very good opportunity to get a brand name of a photographer and showcase the photos worldwide. When you are choosing your way of promotion, choose it carefully and wisely. 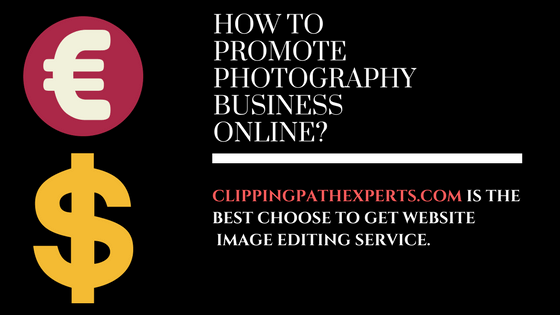 The entire development of your photography business might depend on the selection of your way of promoting photography business online. 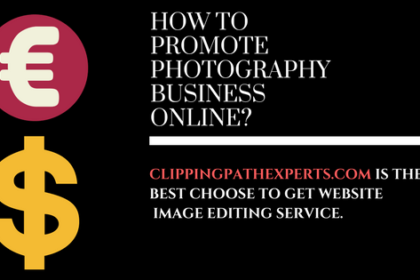 You can select any from these 6 ways or you also can use every possible way to promote your photography business online. 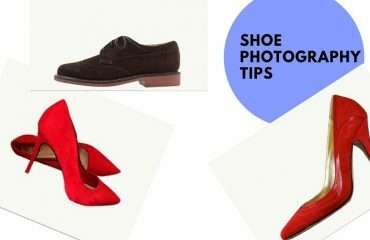 Applying these ways will definitely give a photographer a positive result if it is done in a right way.